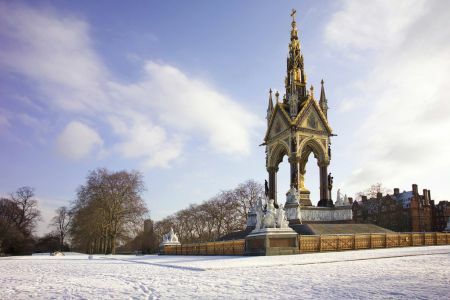 As the year’s shortest day approaches, join us for a stroll in Kensington Gardens to discover how Queen Victoria and her consort Prince Albert introduced many of the traditions we recognise today. Discover why the robin features on Christmas cards and see first hand where the geese were traditionally fattened for Christmas dinner. Some traditions stretch right back to pagan beliefs and were developed to sustain us through winter’s darkest days, so come along and let our expert guide tell you more! This event is pitched to an adult audience but children over 8 years old are welcome.